These are super adorable and look really good. I know I wouldn't be able to have only one. These look so yummy. I need to make these for my boys. This is super cute and looks simple enough to make with my 5 year old. He'll be so excited! This looks yummy and fun! I think we will make these as a family for Easter this year! ^_^ I'm excited already. 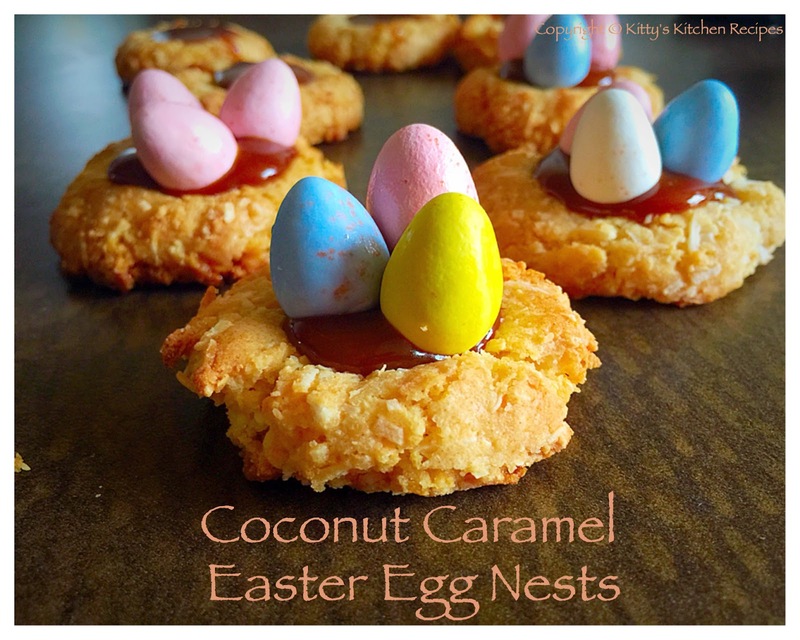 There is nothing quite like some easter egg nests at this time of year! This sounds perfect for people who can't use eggs too! This looks like a fun project and I imagine that it looks even more realistic in person. This is such a great treat for Easter. 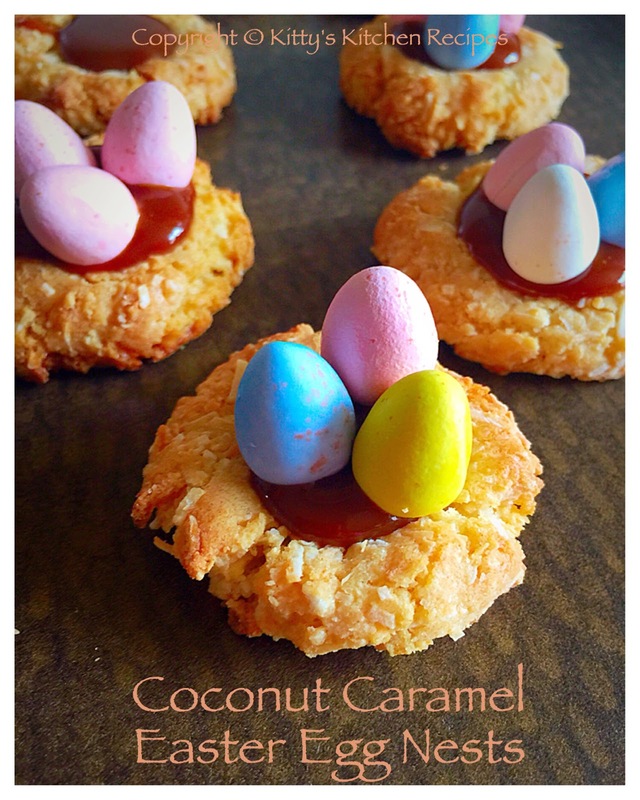 Easter baking is some of my favorite to do and I love how you incorporated the little candy eggs into this recipe! Those are SO CUTE! I want to make them for my nephew! What a great idea! 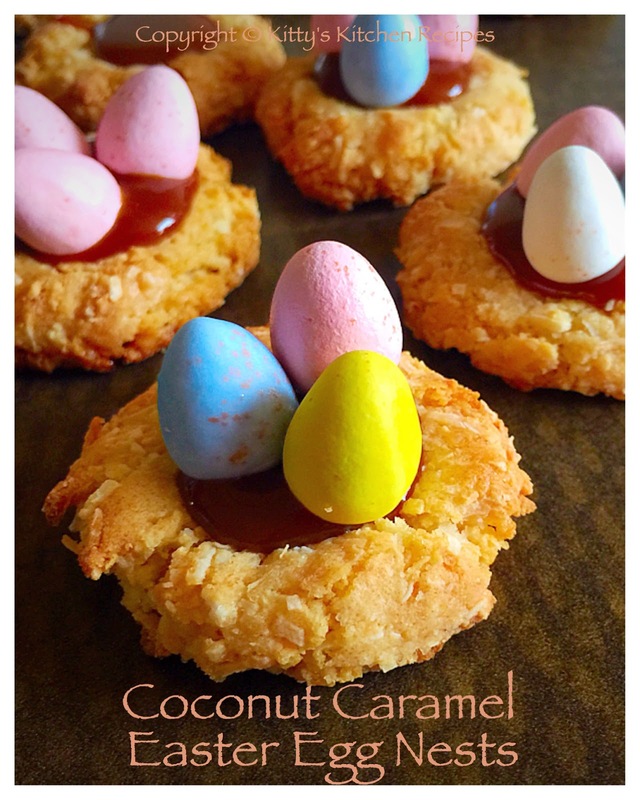 these are perfect for Easter! I'll have to make them next weekend when my grand kids come over! These are so cute and perfect for Easter! I love using condensed milk in baking it makes everything softer. 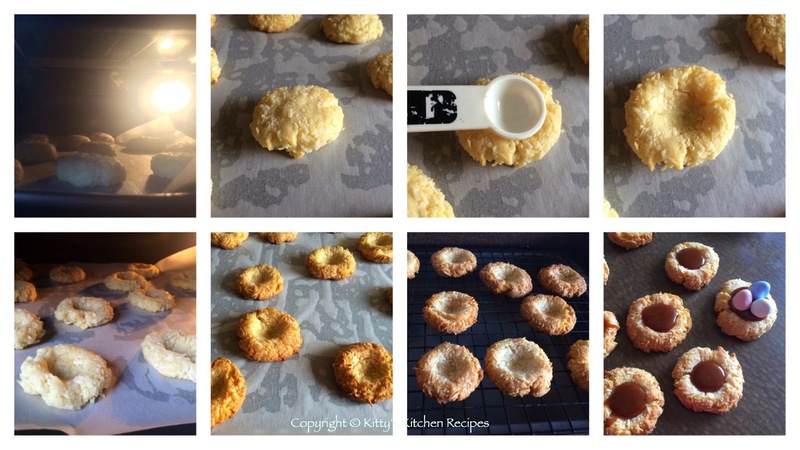 Your coconut cookies looks delicious love caramel on the top. 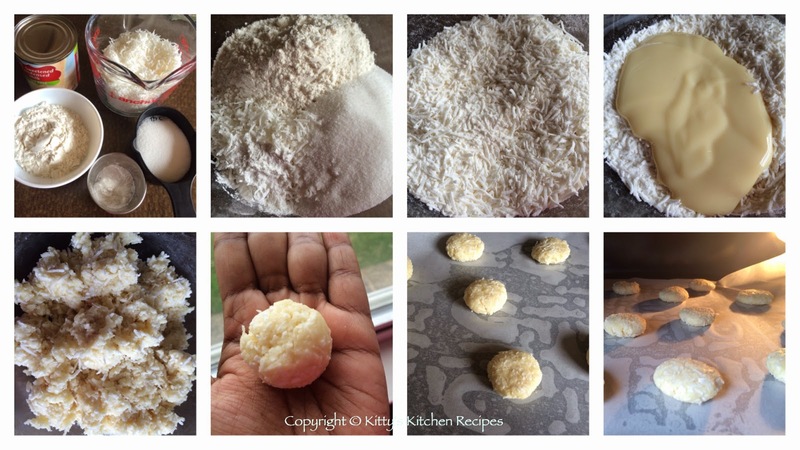 Perfect Easter recipe. That is such a cute dessert! Easter treats are definitely some of the most creative. These are just the cutest dessert for Easter. Oh my kids are going to love these.